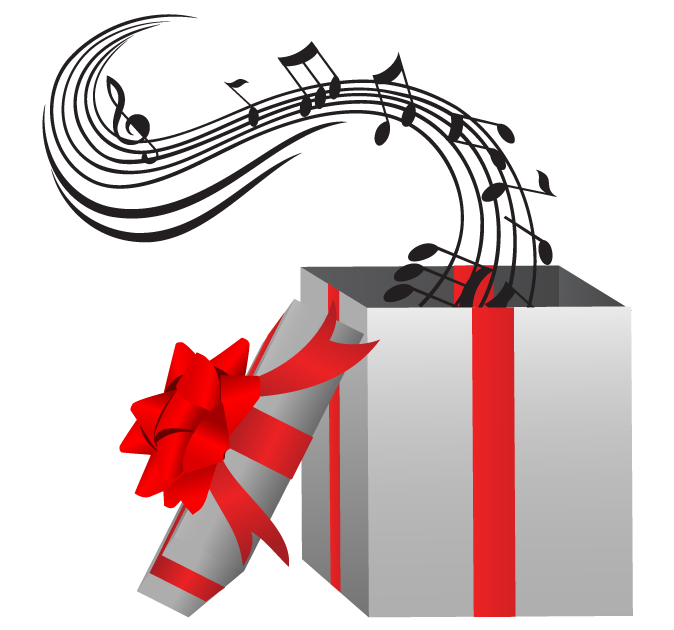 Give the Gift of Music to Those You Love - Piano & Music Lessons & More! When people speak about giving the gift of music, they often refer to the benefits that music brings to the student. There are many benefits to playing the piano – stress relief, improved test scores, and aural awareness, etc. – but many of the benefits of music are more intangible. Listening to and playing music brings a great deal of joy into life. Singing together at a concert, dancing to a catchy beat, enjoying street musicians as you walk around city streets – there is no monetary value or scientific measurement that can be placed on these things, and yet, many would say they are priceless. Everyone can enjoy music, but those who are able to read music and play an instrument usually have a deeper understanding of what they are hearing. If you played a sport in high school, it’s easier to understand the sport when watching it on television or at a live game. It is the same with music. Learning to read and play music affords you a greater understanding and appreciation of what you are hearing. Learning to play an instrument deepens your relationship to music, and gives you the opportunity to express yourself. There is nothing like hearing live music played by accomplished musicians. We have a wonderful symphony right here in Asheville who offer concerts year-round. Buy tickets and impress your date with a sophisticated night on the town. Want to introduce a child to classical music? The Asheville Symphony has great youth programming. Fun Fact: The Asheville Symphony is the largest performing arts employer in Western North Carolina. From Jazz to Blue Grass to Classical, regional to national acts, the Diana Wortham Theatre has something for everyone. Just check out their calendar of events and purchase tickets for a memorable experience. 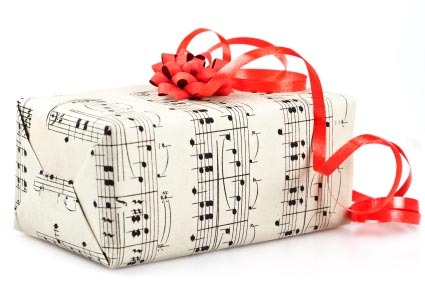 Want to give the gift of music, but aren’t sure what to give? Or maybe you’re not ready to make a big commitment yet – a Spotify membership is the perfect place to start.